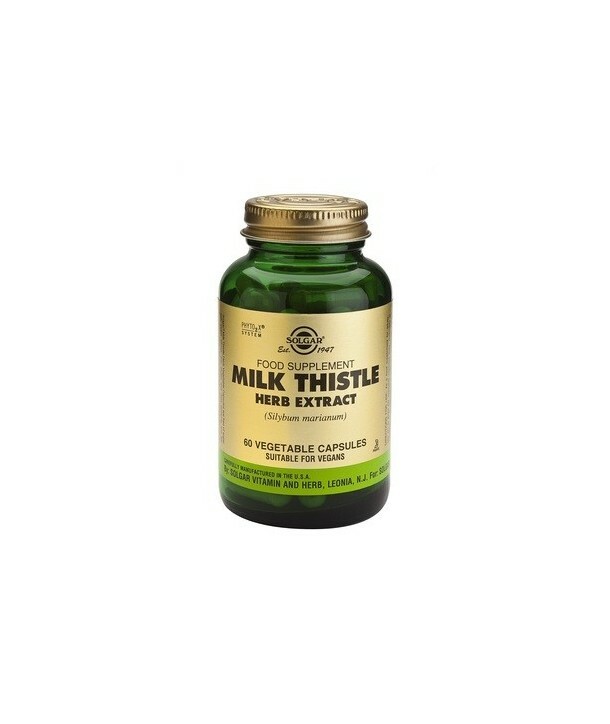 Milk Thistle has been traditionally used for its antioxidant and detoxification properties, which help to optimize health and well being. It contains a wide array of flavonoids, quercetin and b- sitosterol. 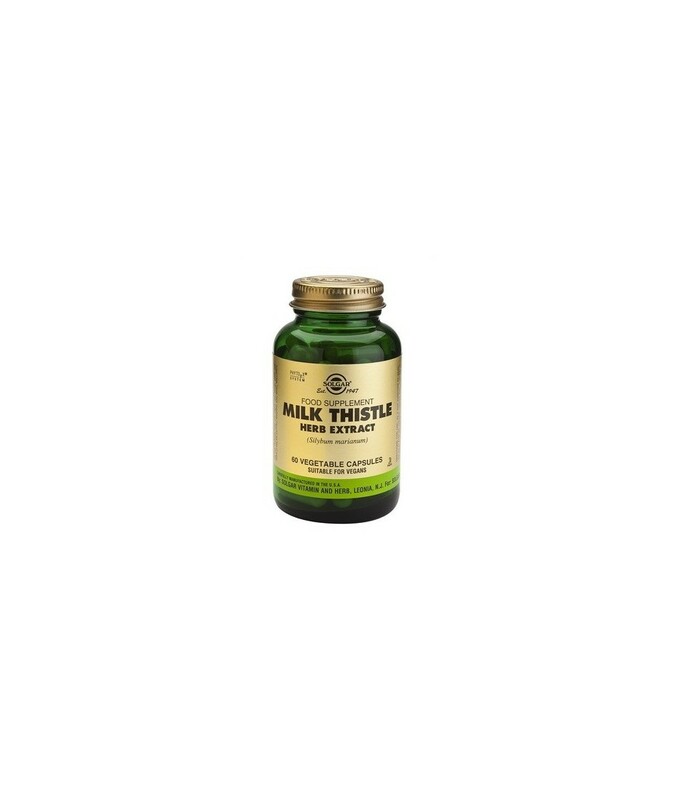 Milk Thistle has been traditionally used for its antioxidant and detoxification properties, which help to optimize health and well being. It contains a wide array of flavonoids, quercetin and b- sitosterol. Many scientific studies now underscore the ability of Milk Thistle to help maintain healthy liver function by supporting the structure of the outer cell membrane of liver cells.